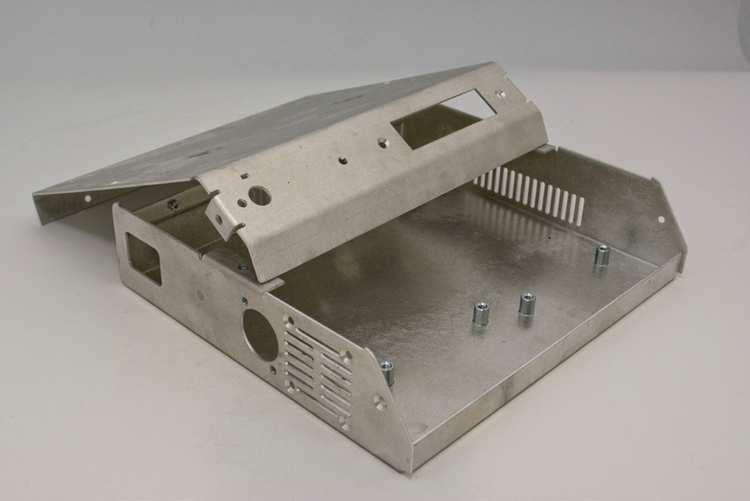 Sheet Metal - We offer the complete service in manufacturing sheet metal components. PAG Sheetmetal has the skilled workforce to provide simple plates and brackets through to complex enclosures, case work and assemblies. PAG Sheetmetal has the experience and manufacturing technologies to manufacture your components. We have the capacity to produce items from small single units or low volumes to large batch items if required. We manufacture in all common metals including steel, stainless steel and aluminium and in various grades. We are also experienced in working in brass, copper, bronze and other metals such as titanium, and beryllium copper etc. 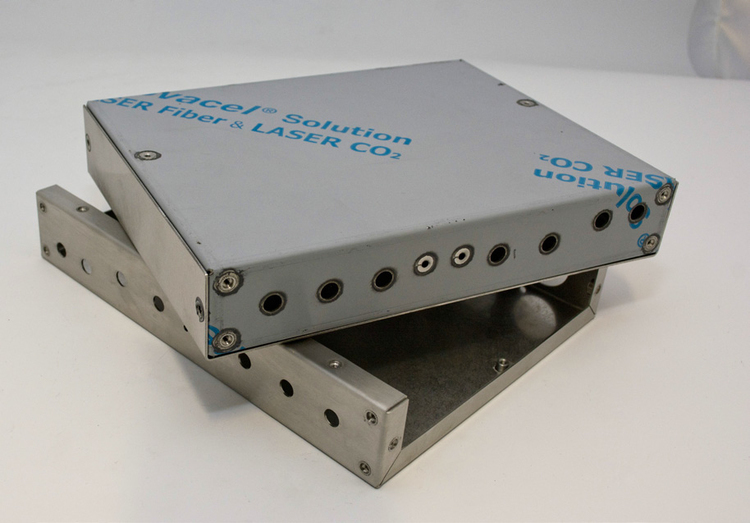 Our experience and technologies have come together at PAG Sheetmetal to produce custom enclosures, cabinets and cases to exceptionally high quality. We will happily use our customer's drawings or we are able to design your drawings in house using out advanced 3D CAD system. The manufacturing of our components are produced in mild steel, stainless steel and aluminum with a variety of plating and painted finishes available on request.